In the early fifties, KONI decided to play a more prominent role in motor sport in order to enlarge the company’s reputation. Motorsport was an excellent way to prove the world that the shock absorbers manufactured in Oud-Beijerland were of very high quality. The first event that KONI participated in, was the Tulpenrally in 1955, a Dutch organised rally with international status by that time. The KONI dampers proved to be ideal for rally purposes. What’s more, they stood out head and shoulders above their competitors. After starting with rally, KONI switched to the racing scene. In 1956 KONI entered the Formula 1, while at the famous Nordschleife, KONI assisted the Ferrari team in solving their suspension problems. Untill that time, F1 still used the lever arm type shock absorbers. The KONI shock absorbers offered better damping characteristics and the possibility to mount the spring around the damper, which made it more compact. 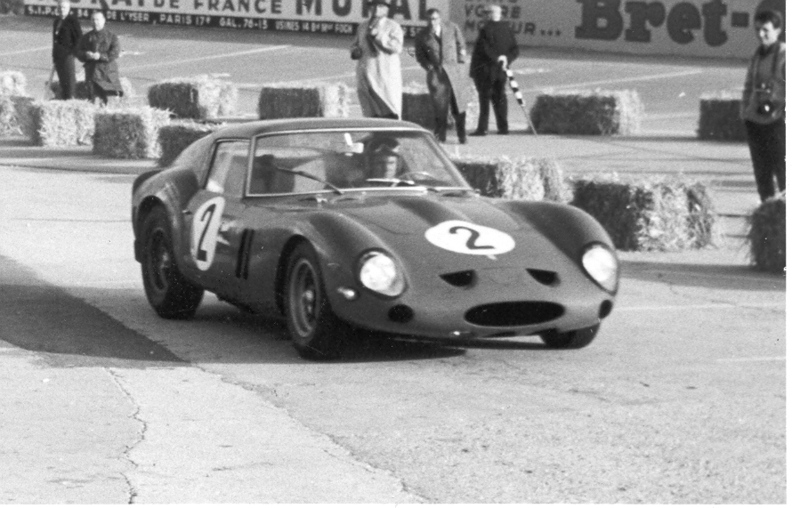 The first official Grand Prix that KONI participated in was in 1958 with Ferrari. 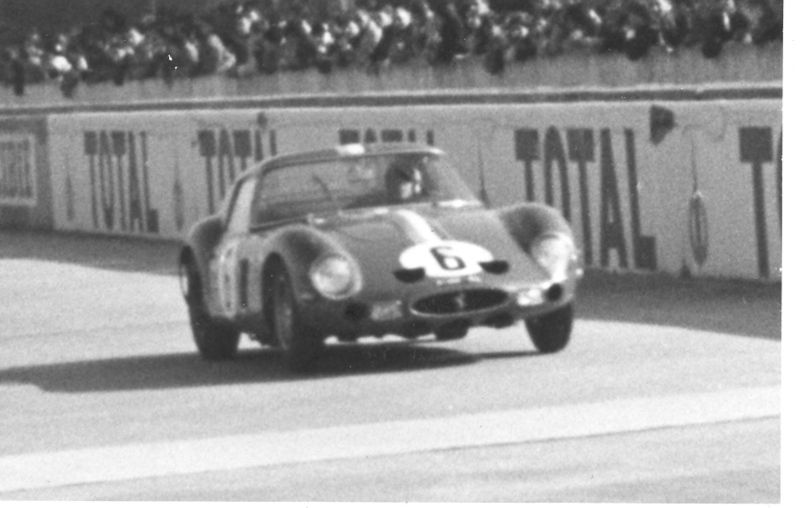 The Belgian driver Gendebien made his appearance on the Monza track with KONI and took sixth place. 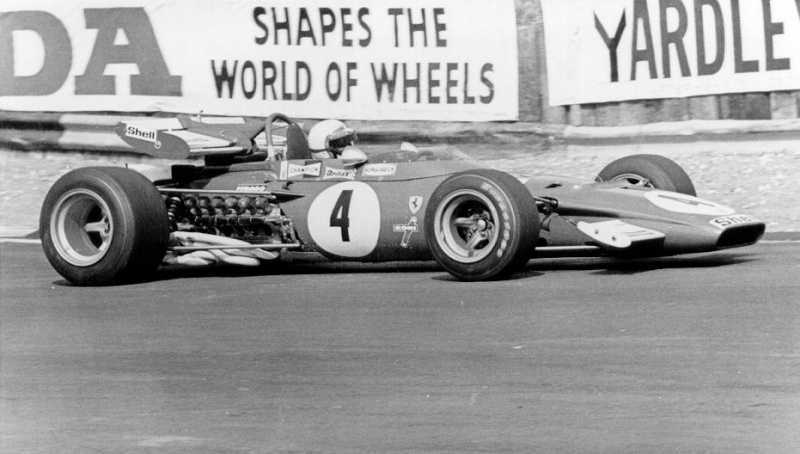 After the start with Ferrari the business went fast and in 1971 KONI achieved it’s first World Championship win, as Tyrrell Ford won the driver’s (Jackie Stewart) and constructor’s championship. Nowadays, KONI is still represented in the Formula series. Formula Racing can be divided in a lot of national and international categories. Often the cars are driven by a major field of young drivers, which guarantees spectacular races and a lot of action. KONI is involved and competes in several major Formula classes all over the world, including the GP2 series, GP3 series, Formula E, Formula 3 and Formula 1 classes, where KONI has won many races. KONI is official supplier of the GP3 series. The goal of the new GP3 Series is to give young ambitious drivers a chance to develop their driving skills and to jump to the next step: the GP2 series. 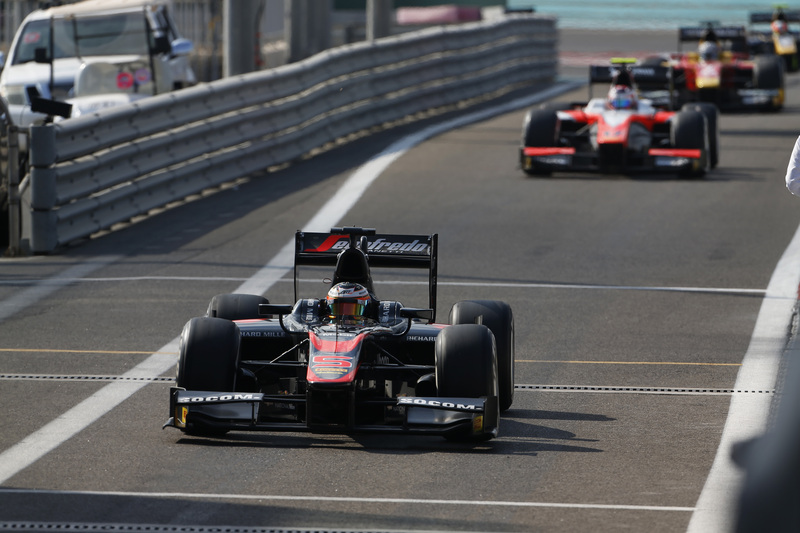 The series has been designed to make it the perfect driver training ground for GP2 and Formula One. All but one GP3 event will follow the Formula One European Calendar, giving drivers firsthand experience of racing in the Grand Prix environment. Formula Three has a long history, with at least ten active championships around the world. It was created by the FIA in 1950 as the low cost entry point to single-seater formula racing. In the European F3 most of the cars are equipped with KONI’s. KONI also sponsors the Prema Powerteam, which resulted in the European Championship in 2015, with driver Felix Rosenqvist. 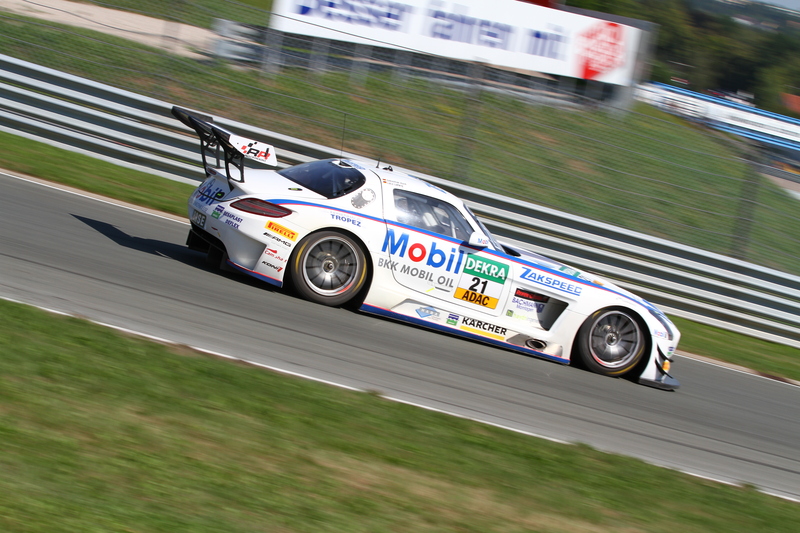 KONI partnered up with team Zakspeed in the ADAC GT Masters. Surrounded by 23 other Corvettes, Ford GT’s Porsches and Lamborghini’s, the two Zakspeed team Mercedes SLS AMG GT3’s cannot be ignored. Team Zakspeed races with KONI’s 2812 racing series shock absorbers and in 2015, they have won the championship with drivers Sebastian Asch and Luca Ludwig. 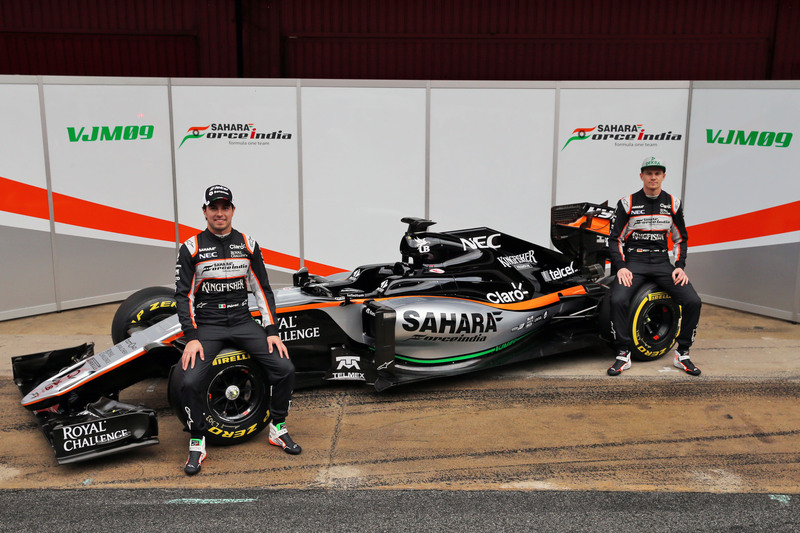 Since 2014, KONI is in close cooperation with the Formula 1 Sahara Force India team as a technical partner. The Force India team has shown major developments in the past years and was able to achieve 5th place with 136 points in the Constructors Championship in 2015. Drivers Nico Hulkenberg and Sergio Perez deliver strong results which are promising for the future.